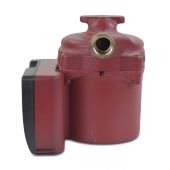 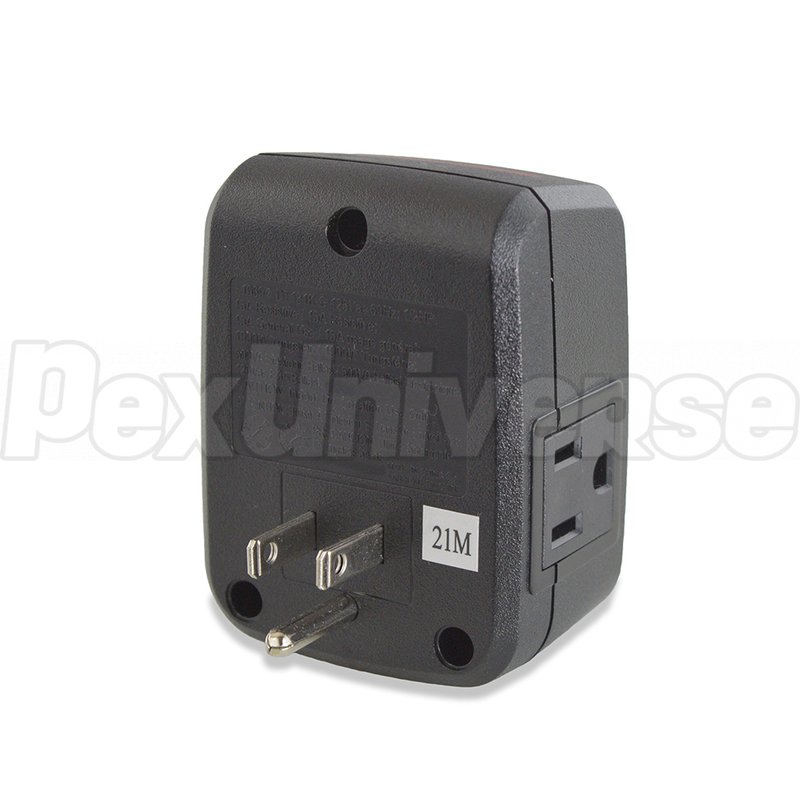 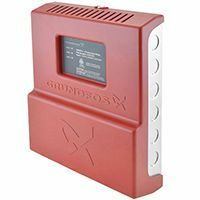 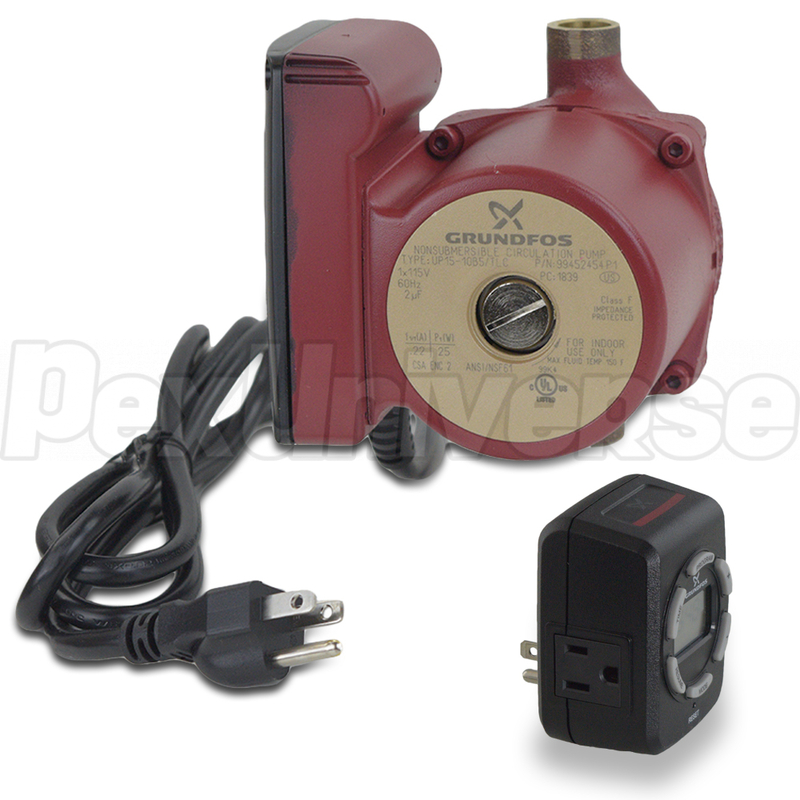 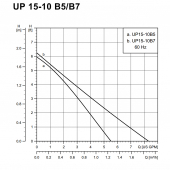 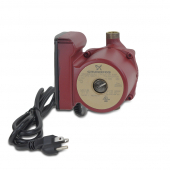 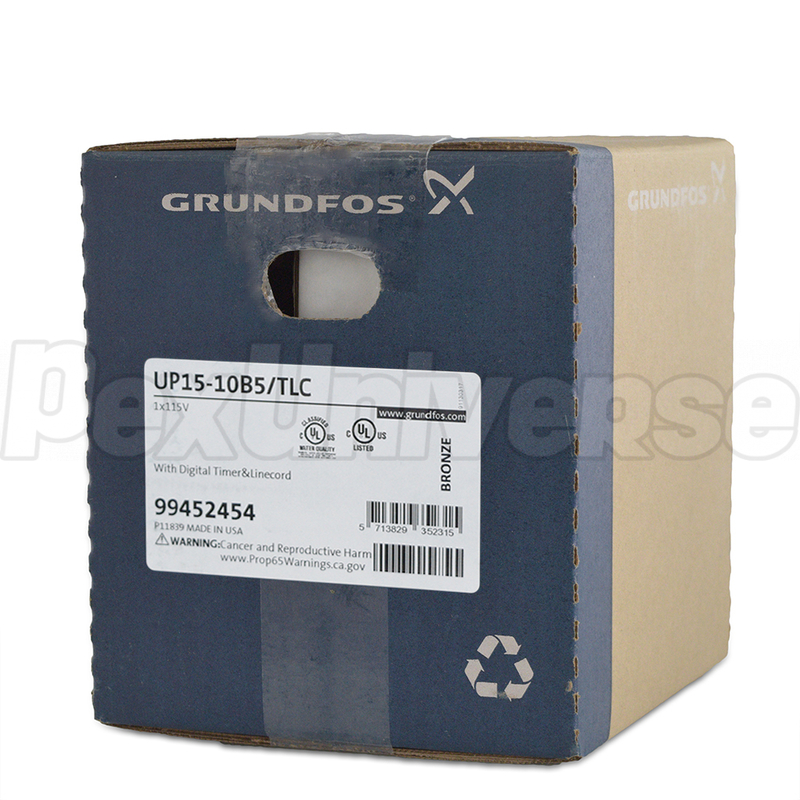 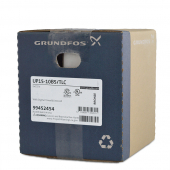 Grundfos UP15-10B5/TLC (Grundfos# 99452454) is a Bronze circulator pump with 1/2" Sweat inlet/outlet connections, timer and 6-foot long power cord. 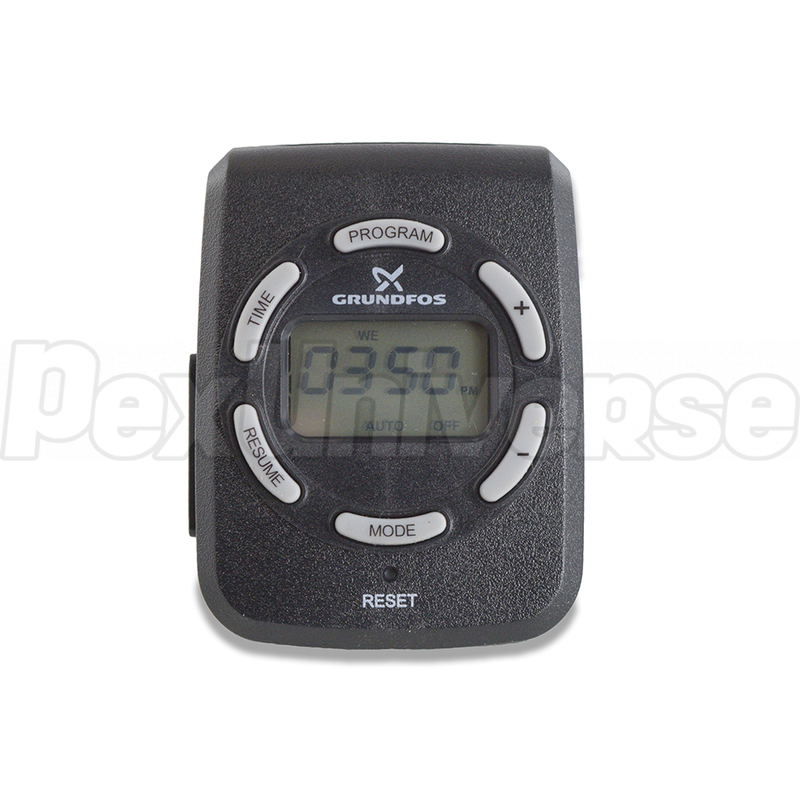 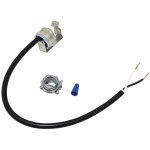 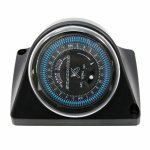 This model is very common for hot water recirculation applications, while timer help to optimize the operating process, and line cord eliminates complicated and unnecessary wiring. 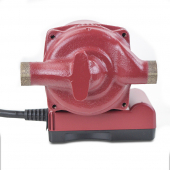 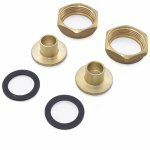 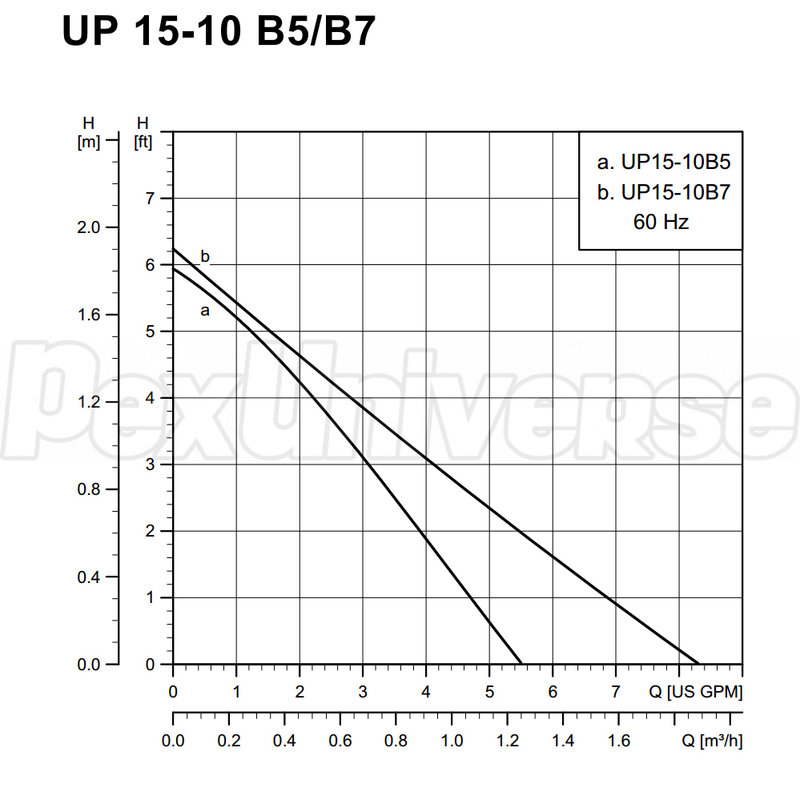 Bronze construction protects the pump from corrosion and allows to use it in both open and closed loop recirculation applications.